Kondoa Irangi is a land of Kolo rock paints designated a world class historical heritage site and ancient rock art, which are remarkable for their quantity and quality, and their astonishing time span of a million years ago. Located in Kondoa one of the oldest Districts in Tanzania in Dodoma Region, Kondoa Irangi site is along the famous Road “Great North Road” [a road from Cairo to Johannesburg]. 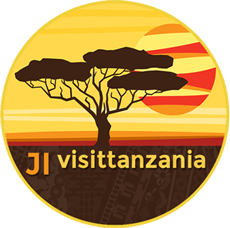 Accessible by road from Arusha, Dodoma and by Flight from Dar es Salaam to Dodoma, then drive from Dodoma about 120 Kilometers.